Fine art, classic and painterly. We are a husband and wife team that offer contemporary newborn, baby and family portraiture in the North West. 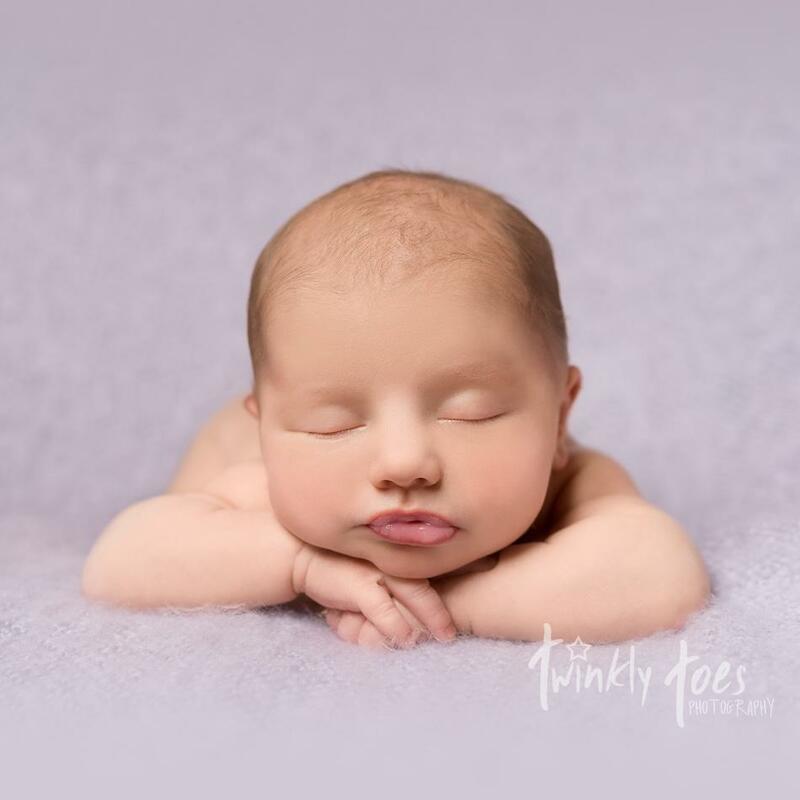 Here at Twinkly Toes Photography, we are a wife and husband team utterly dedicated to providing you with a beautiful photography experience to welcome your new addition (or additions) into the world. We specialize in newborn, family and baby photography in the North West. After the birth of our daughter Emilia, we realised that nothing made us happier than preserving those memories through our shared love of photography - It was also especially important that we have photographs in order to continue the family tradition of embarrassing her when she's older. We would absolutely love to hear from you, so if you, or anyone you know is expecting a little bundle of joy, or if you know anyone that would love some timeless family portraiture, please feel free to get in touch for a chat.